10 Nov, 2017 by	Margaret M.
Has Bannon lost his mind, or is he playing 4d chess? According to new reports, Steve Bannon, editor in chief of Breitbart magazine, has been pushing Mark Cuban to run for the Democrats in 2020. This is probably news to the Democrats who are probably either bracing for another Hillary attempt or at least Joe Biden, another Democrat who refuses to go away. The next Presidential election will be over in three years time. Who will be the loser to the winning second coming of Trump? Cuban, a brash billionaire like Trump, seems to have the same kind of personality you’d expect if you were trying to fight fire with fire. We all know now that the billionaire Robert Mercer, who once was the main funder of Breitbart, recently cut all ties with the company by selling his shares to his daughter (okay, that’s not all ties, but bear with me), possibly so he can be more active in other Republican niches. According to a former Trump adviser, Sam Nunberg, Bannon and Cuban “talk regularly” and they are indeed “very similar,” pointing out that Cuban has given positive statements about Bannon in the past. Earlier this week we reported that Bannon had just given a speech where he called out former President George W. Bush for being a “Yankee from Yale,” not a real Texan. 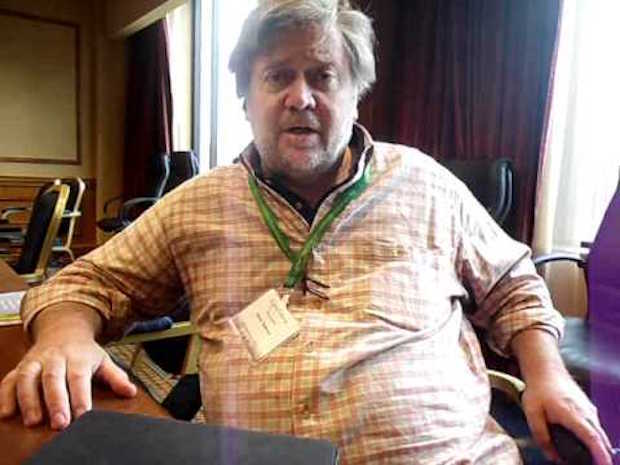 Cuban is well known to be the owner of the Dallas Mavericks, so it’s possible that Bannon has his ear on the ground of Texas instead of focusing on D.C. But, Cuban has been quiet on their relationship, saying that he may have texted Bannon a few times, but even those haven’t been longer than a full sentence, despite the two having been photographed having dinner in New York a few weeks after the election last year. So maybe Bannon is serious about getting Cuban to run. Maybe to provide a good opponent for Trump, maybe to drain the swamp in the Democratic Party that has been on shaky ground since Donna Brazile’s new book cut through it all. What will Trump do without Bannon at his side for this possible Cuban VS Trump 2020 fight? 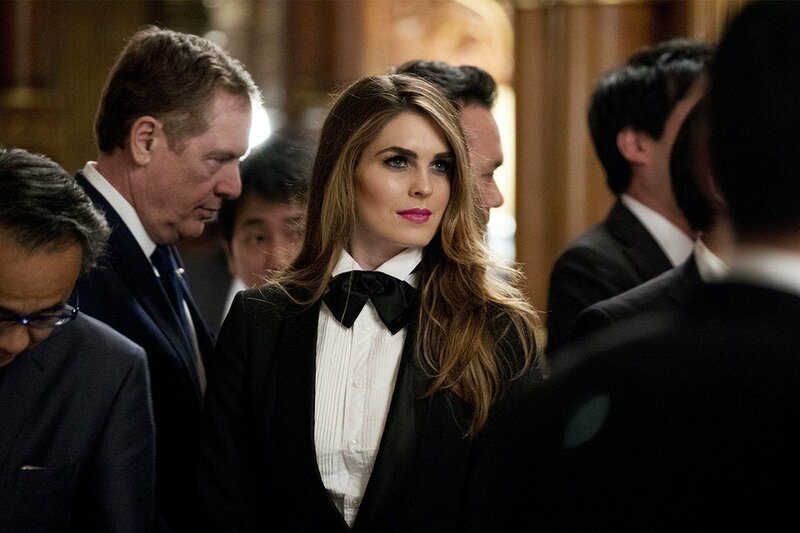 We don’t have to worry too much, because Trump doesn’t need Bannon, because he has Hope Hicks, the 29 year-old communications director who was responsible for the bulk of Trump’s winning social media during the campaign, being the woman who decided which reporters were allowed to ask questions. She’s considered the only person in his administration whose job security is stable. So, don’t feel too upset that Bannon is ruffling feathers elsewhere — we still have the one lady in the administration who worked the real messaging magic.